Hello! yes, I'm still slackin on updating this little blog of mine. 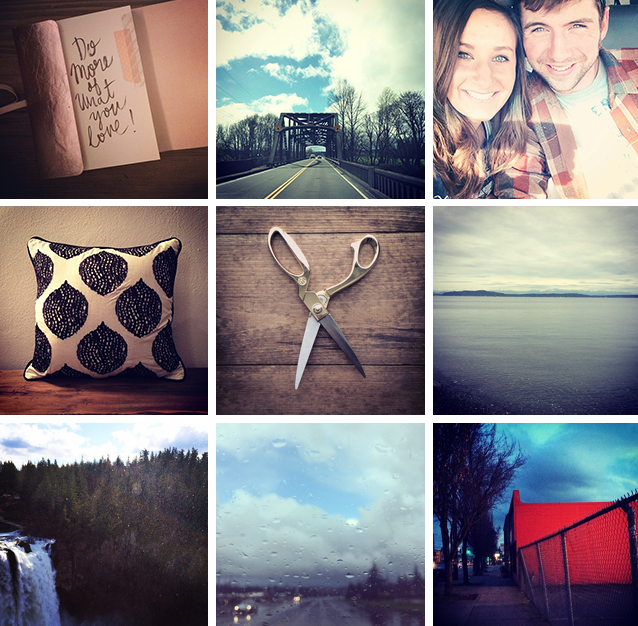 Here's my monthly instagram update :) it's so nice to be back in Washington and exploring new places.